Baseball season is here! How can you stay healthy when there are social outings and game-watching events? 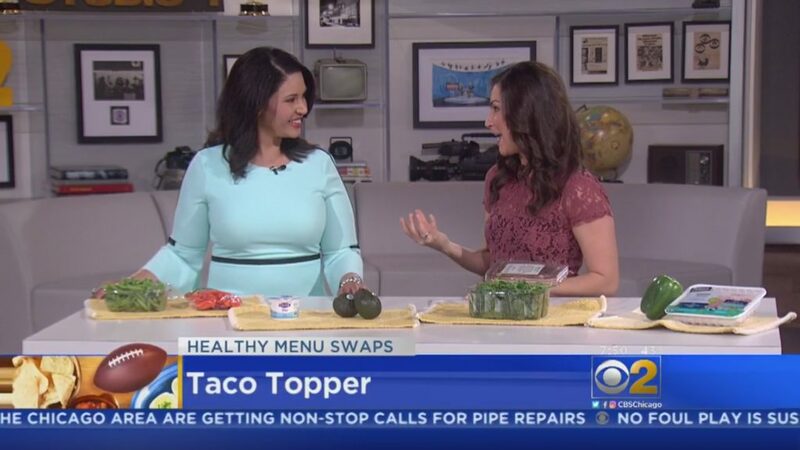 Health & Fitness Expert Stephanie Mansour is here to revamp our ballpark favorites so that we save on fat, calories, and sodium! At home: Buy lean meat hot dogs. Try chicken or turkey dogs to reduce fat and sodium. 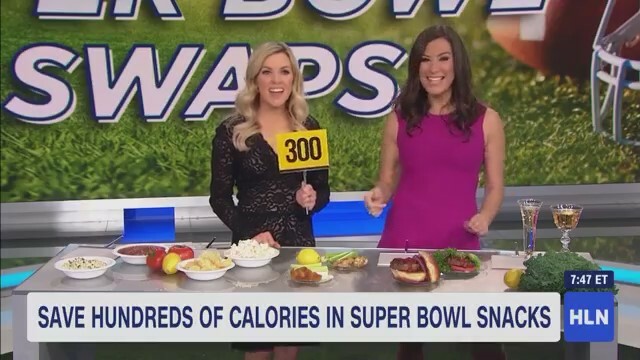 At the game: Hot dogs at the stadium will cost you 300-600 calories! You can cut those calories in half simply removing half of the hotdog bun! Easy! At home: Make your own dips instead of regular, store-bought condiments! Try avocado and cilantro or mint with Greek yogurt. At the game: Avoid high calorie condiments like mayo, but feel free to enjoy some relish and ketchup! At home: Forget corn chips! Go for these yummy Beanito bean chips. You get 4 grams of protein in a serving! 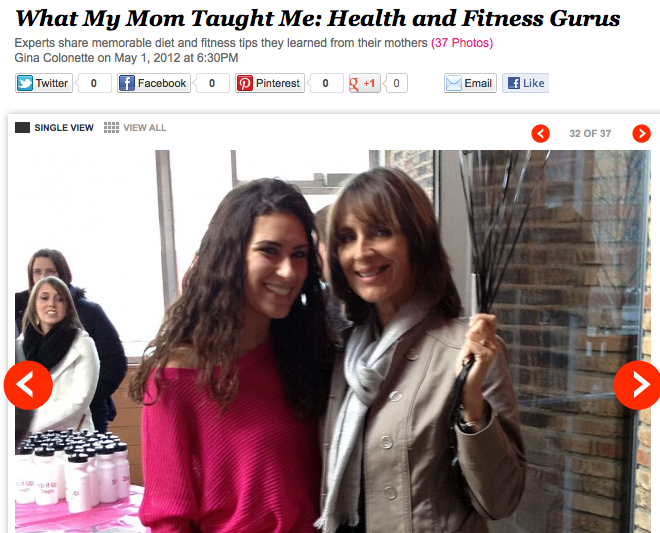 I always emphasis with my private weight loss clients that food is fuel! Make sure the food you eat is always netting you at least some of the good stuff. Go for kale lettuce as a topping instead of the normal romaine or iceberg. The greener the healthier! At the game: At the stadium, nachos cost you about 1100 calories! Yikes. Say no to the cheese whiz and add more chicken instead! At home: Instead of mixing your mimosa or Bellini with fruit juice, cut your calories by just adding in a piece of fruit! For other drinks, use sparkling water as your mixture instead of fruit juice. At the game: Go for a light beer! Simple as that. 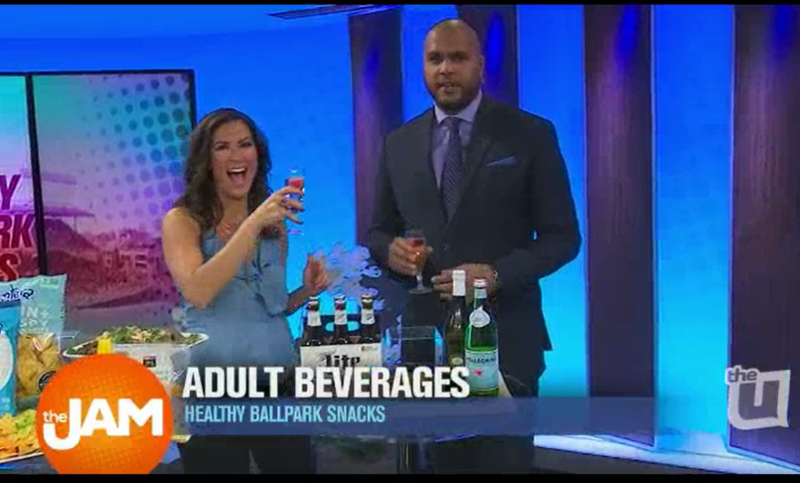 You can totally still enjoy baseball season and all your favorite snacks without compromising your weight loss goals! With a few healthy snack hacks and by following these easy weight loss tips, you can lose weight, make it last, and have fun while you’re at it! Cheers! Eating healthy on the go can be challenging…but, one person at a time, I am showing how easy it can be to be healthy anytime, anywhere! 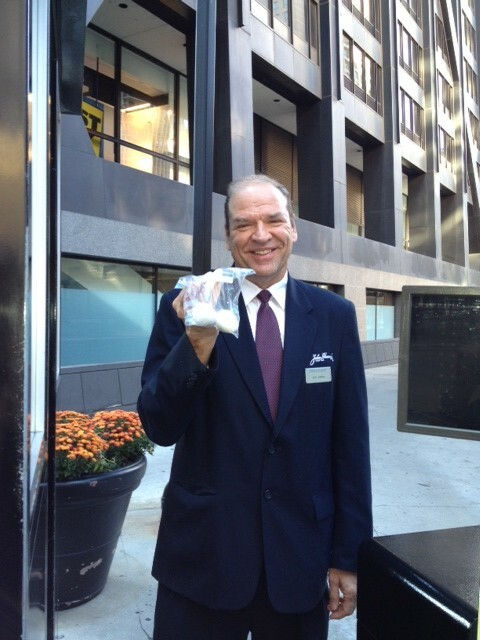 Check out my fabulous security guard from my building – we talk about being healthy and fit all the time. 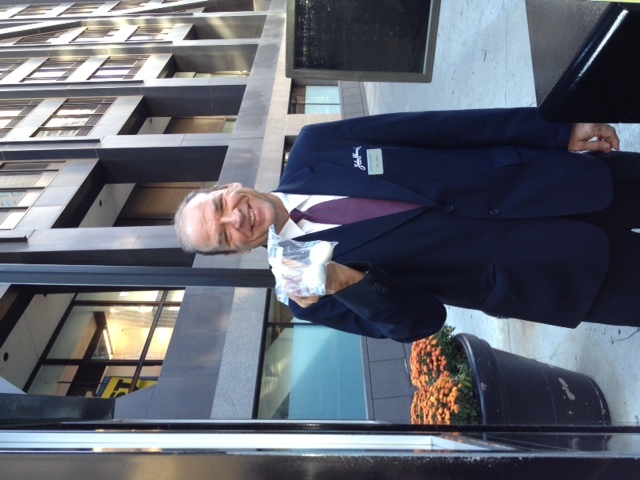 And, he whipped out this bag of hard boiled eggs from his jacket pocket! How cool is that! All it takes is a little planning. When I was visiting my sister at Harvard, I ate dorm food with her. 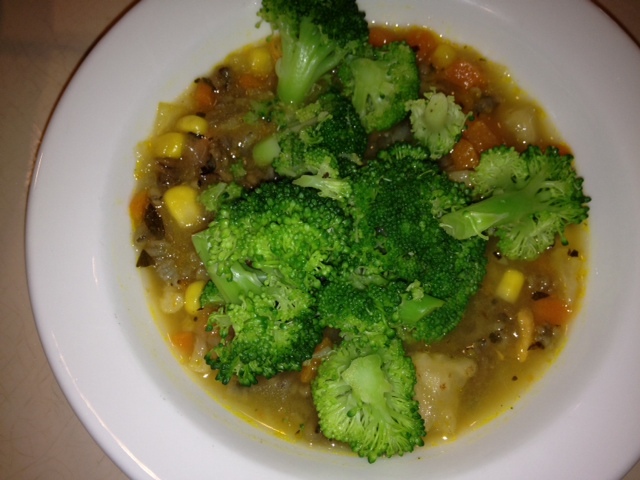 There was a delicious veggie soup, so I decided to add in an extra serving of broccoli. A great source of fiber and a nutritious veggie. While I do not recommend “scarfing” food, I was able to eat this bowl of veggies in under 3 minutes as we were in a rush. It was pre-made and quick to eat. Pre-peeled and packed hard boiled eggs. Make 12 at the beginning of the week and peel them the morning you take them to work. Pre-made bean & veggie dip with corn shells for tacos. Mix together a can of beans, corn, salsa, and raw kale. Bring this mixture to work with a few corn tortilla taco shells. You’ve got a healthy taco in less than 30 seconds, with barely any prep time. Nuts. Make your own single-serving bag or buy them pre-packed from the grocery store. Look out for any added ingredients and try to stay as simple as possible. You can even mix in some baked kale with your nuts and keep them in the fridge! Celery and almond butter. Cut a stick of celery in half, and smear almond butter onto each half. Place in a bag and bring with you on the go. Do you have any other snack ideas? Let me know by leaving a comment below! 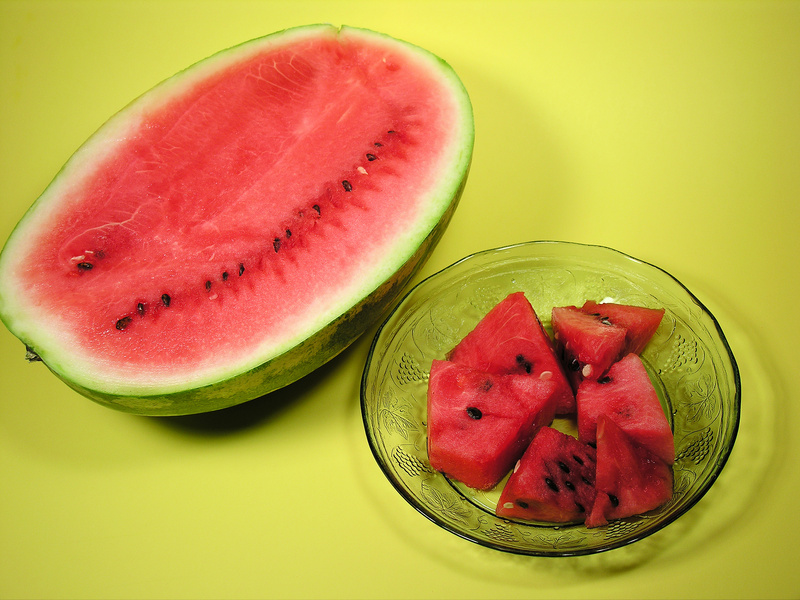 – Cut up watermelon: this fruit is loaded with water and is a great cool-me-down snack. Cut some up and put it in a plastic container – you don’t even need silverware! – Trail mix (sans chocolate): Mix together some nuts and dried fruit for a sweet and nutritious snack that won’t melt. – An apple and individual peanut butter packs: Squeeze some gooey peanut butter onto bites of your apple. A protein smoothie: make this at home and take it in an insulated go-cup! Often times, all it takes is a little bit of planning ahead to stay on a healthy eating plan. Along with planning also comes the routine of eating every few hours instead of saving up for a couple of big meals during the day. By maintaining an eating plan that consists of eating protein every three to four hours, you’ll never be hungry and you’ll also speed up your metabolism. Step It Up mentally! Jumpstart a healthy lifestyle with the help of my 30 Day Workbook.